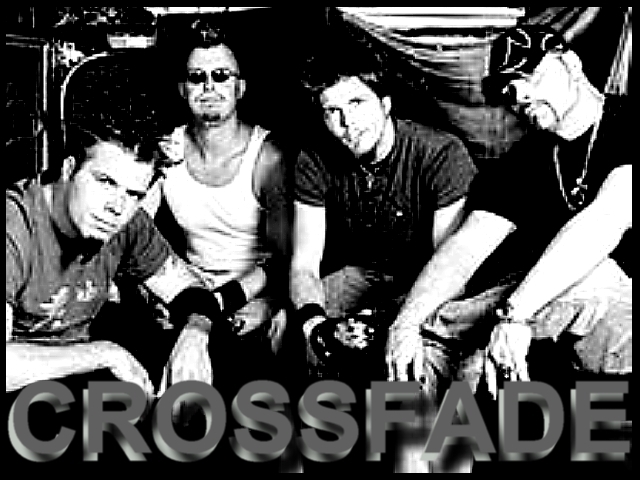 Crossfade is an American rock band from Columbia, South Carolina. Their current members are Ed Sloan on lead vocals and guitar, Les Hall on lead guitar, keyboard, and backing vocals, Mitch James on backing vocals and bass, and Mark Castillo on drums. Since their formation in 1999 Crossfade has released three studio albums – their platinum selling self-titled debut album in 2004, and Falling Away in 2006. Their third album, We All Bleed, was released on June 21, 2011 (Wikipedia).